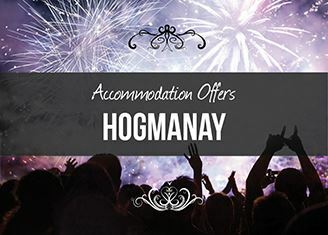 Nestled in five acres of stunning gardens within the breathtaking countryside of the Scottish Borders, this traditional country house hotel is the perfect setting for a short break or for creating memories to last a lifetime. Built in 1914, and celebrating its centenary year, it has retained a respectful eye toward the grandeur and charm of the past, while also embracing the conveniences of the modern age. Throughout Tinto Hotel, stunning architectural details, such as the majestic sweeping staircase with ornate stained-glass windows, and remarkable period pieces, like the penny farthing bicycle and grandfather clock, sit comfortably beside the numerous touches of tasteful modernisation. Relax and enjoy the appealing ambience of a bygone era and comforted by the convenience of the most up-to-date amenities.